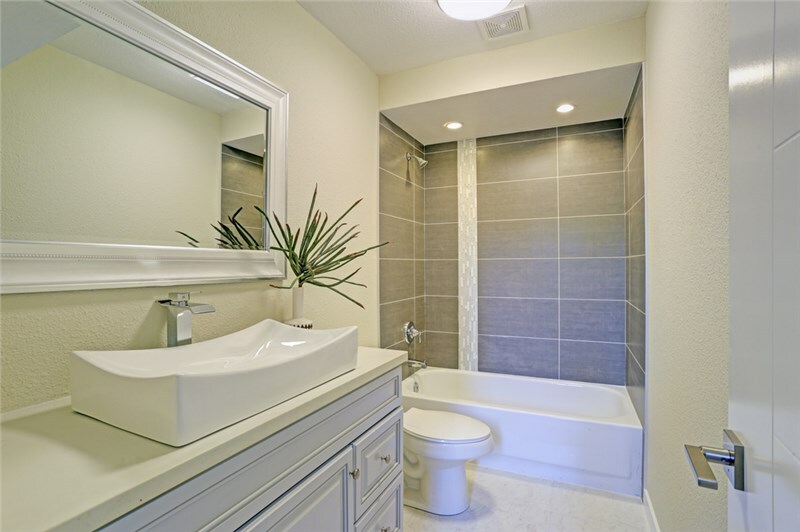 What Makes a KOHLER Bathroom Better? 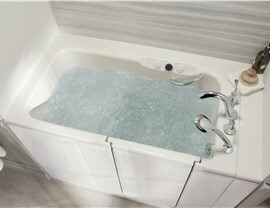 We are excited to launch the new Comfort Shower and Bath website! 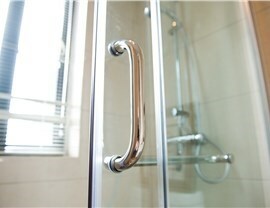 Take a look around and learn more about the variety of services we offer and the high quality work we provide. 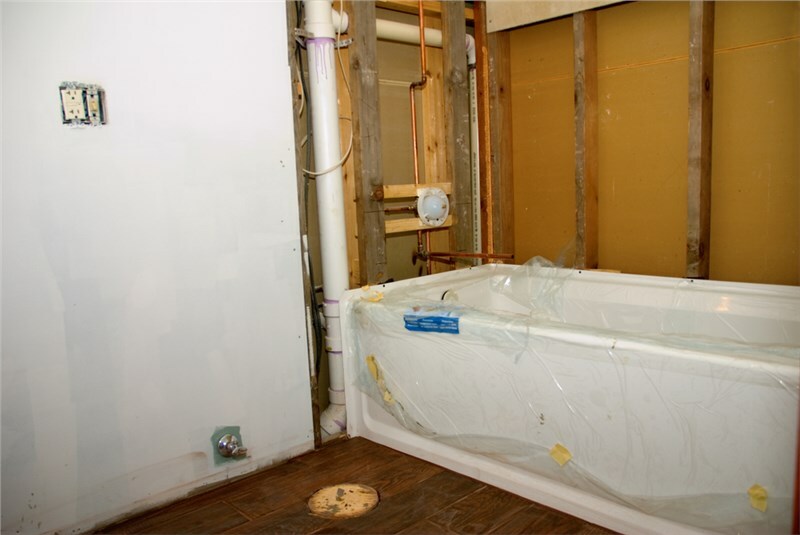 Once you're ready, give us a call to get your next bathroom remodeling project scheduled!